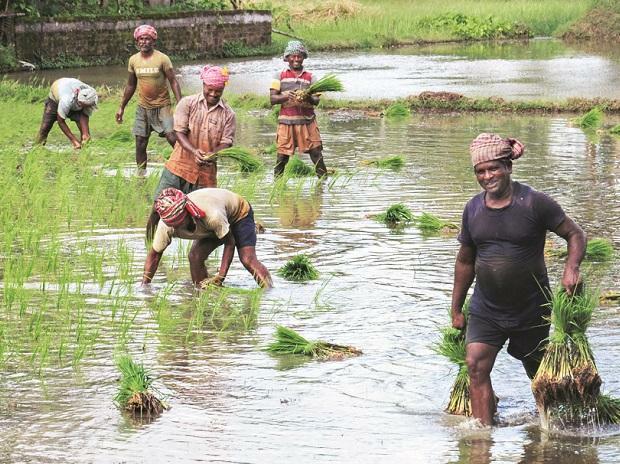 In Chhattisgarh’s Bastar division, globally infamous for deadly Naxal violence, technical flaws in the databases have hampered the execution of the state's farm loan waiver scheme. The ambitious scheme, which was a key factor that rode Congress to power in Chhattisgarh, had vowed to write off all kinds of farm loans within 10 days of the party assuming office. The Bhupesh Baghel government took loans and made special budgetary allocations for expediting this poll promise. In Bastar division, farmers had outstandings of Rs 585 crore in agriculture loans. According to officials, loans worth Rs 285 crore could not be waived off. While over 77,000 farmers have been benefitted, 24,000 are running from pillar to post to avail the government scheme. “There are some technical flaws in the databases especially in the interiors of Bijapur and Sukma (the worst Naxal-infested pockets),” said R B Singh, senior official with district cooperative central bank (DCCB). Officials have been told to rectify the problem so that the scheme can be implemented effectively, he added. According to officials, the authorities had incomplete records of overdues against loans taken by farmers before the kharif marketing season (KMS) 2018-19. “The cases of KMS 2018-19 had been easily disposed and the loans were waived,” the officials said, adding that overdues taken before KMS 2018-19 were creating hurdles. The data and records provided by the lending banks in overdue cases had come under audit objection. In the interior areas, the authorities had failed to maintain proper loan records. The audit objection came in on concerns of irregularities in the form of fake cases of loan.